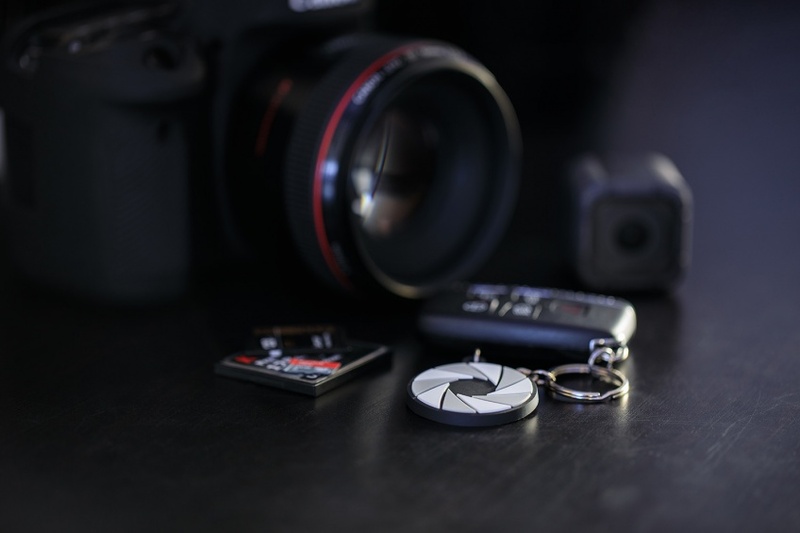 We made these aperture f/stop photography keychains for fellow photogs. 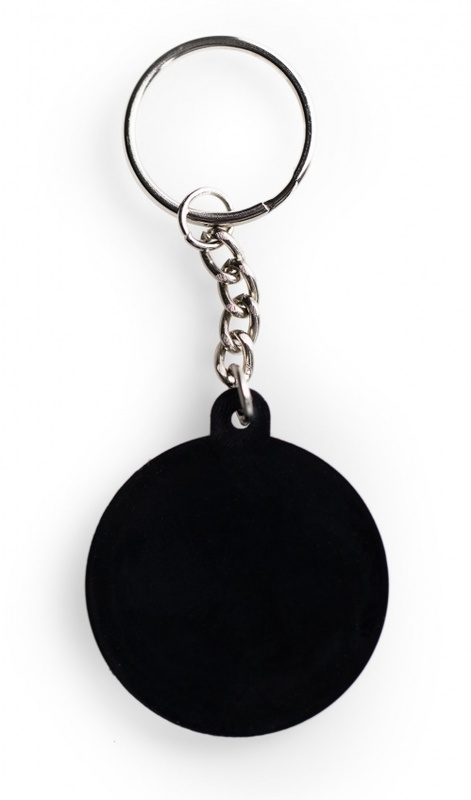 These are made with fadeless soft PVC, 100% eco-friendly non-toxic materials. 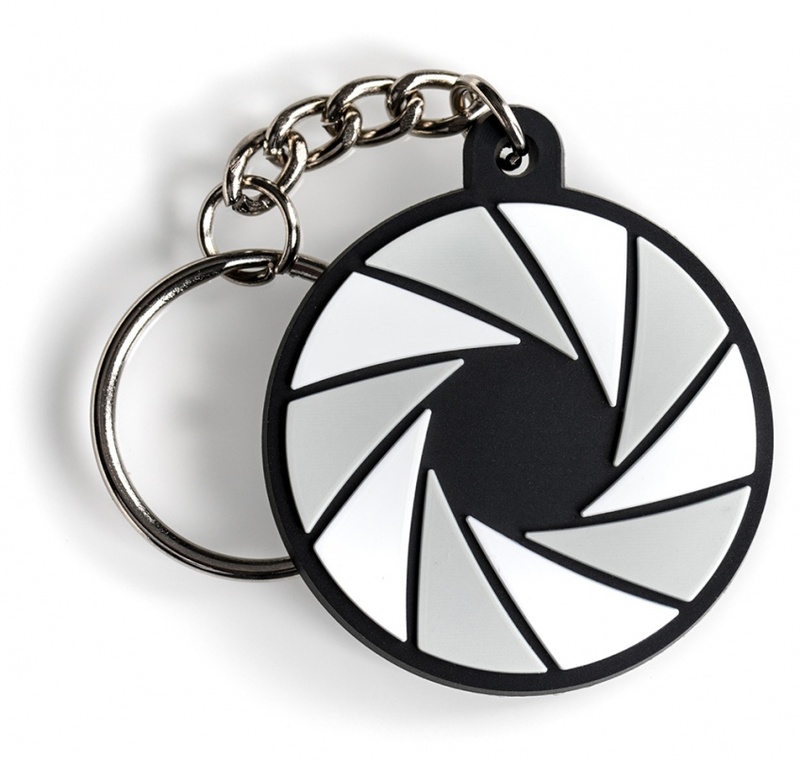 The keychain measures 1.5" wide. 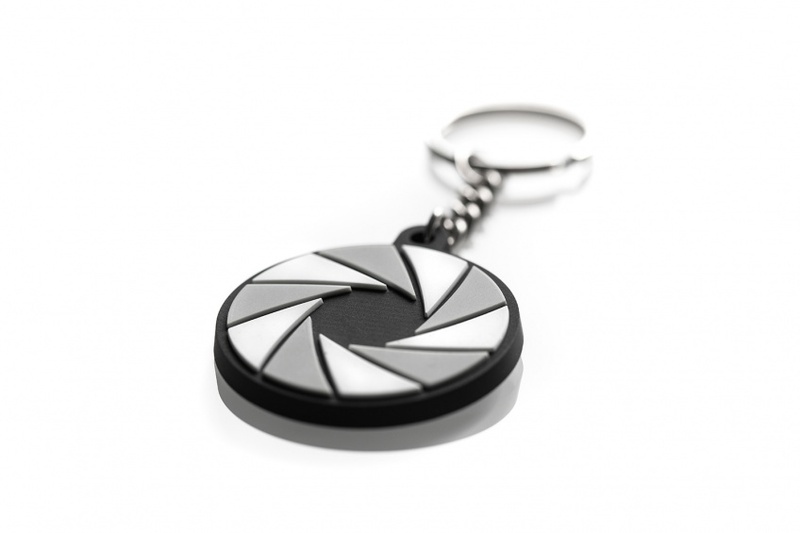 Only $5, free first class shipping to USA. 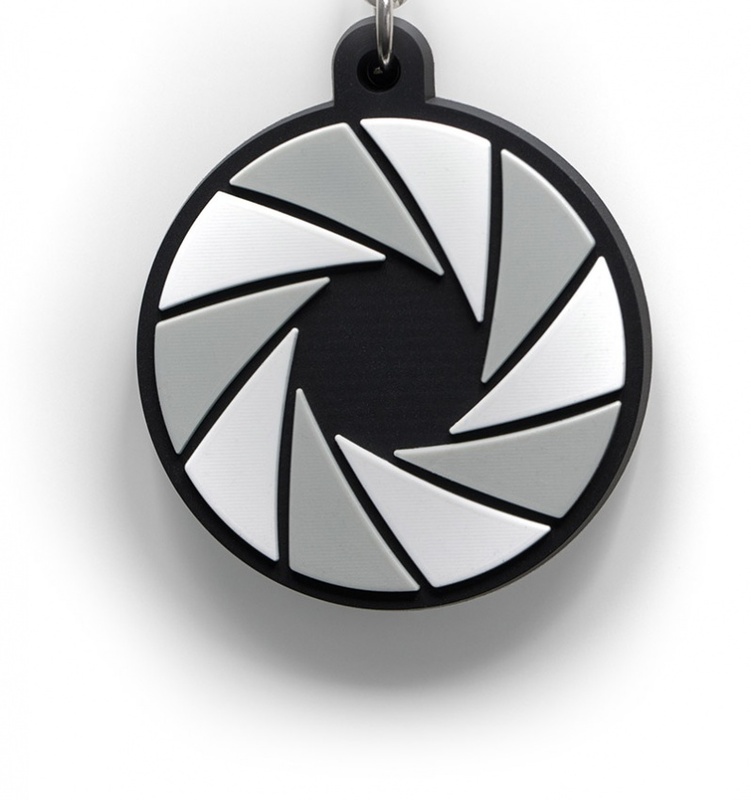 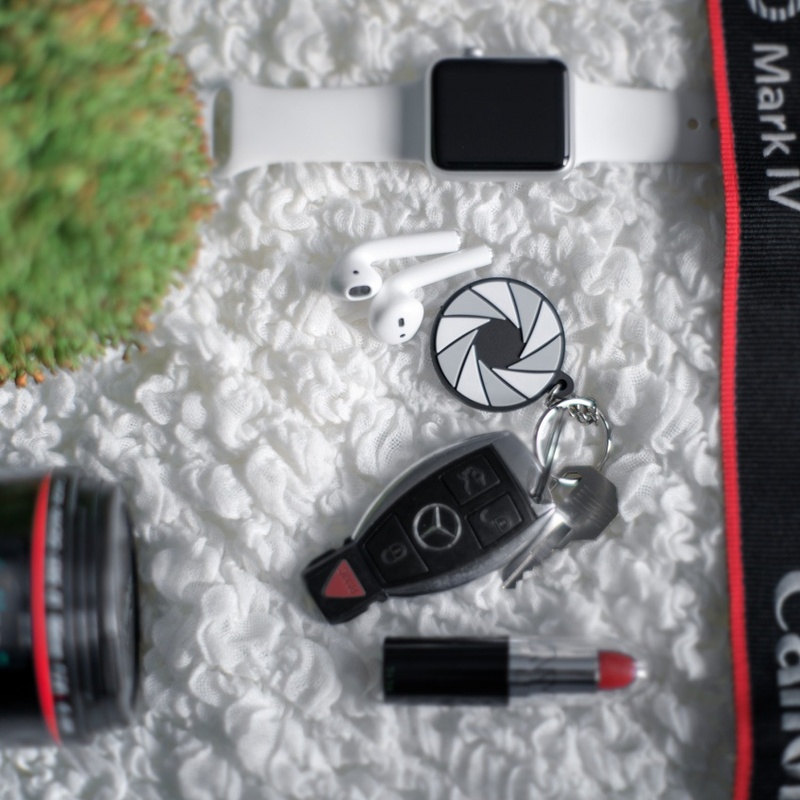 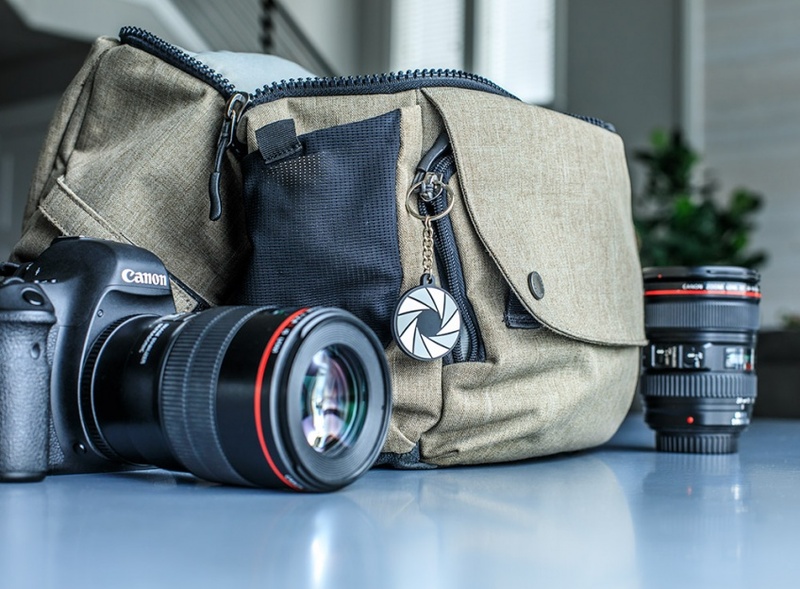 We'd love to see your photos of your aperture photographer keychain to feature on our site.